A drone weighing about 2 pounds struck a woman during Seattle's Pride parade. Update at 2:55 p.m. Tuesday: Seattle police say the drone’s pilot has come forward and contacted police. 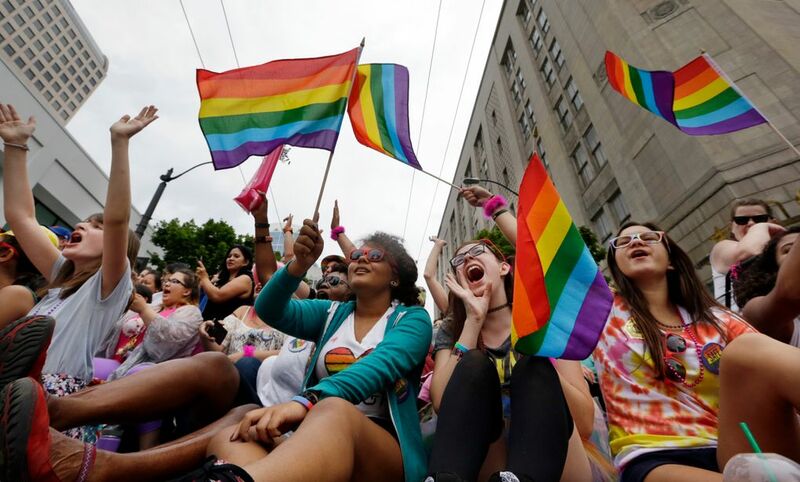 Original post: A woman was knocked unconscious Sunday when she was struck by a small drone during the Pride parade in downtown Seattle. The 25-year-old woman was standing near Fourth Avenue and Madison Street when the 18-inch-by-18-inch drone crashed into a building and fell into the crowd, striking the woman in the head, according to Seattle police. The woman’s boyfriend caught her as she fell to the ground. One of the victim’s friends turned over the damaged drone to police. The friend also gave police photographs of a man who may have been piloting the aircraft. The drone aircraft retails for about $1,200 and weighs about 2 pounds, police said.